¡Hola amigos! 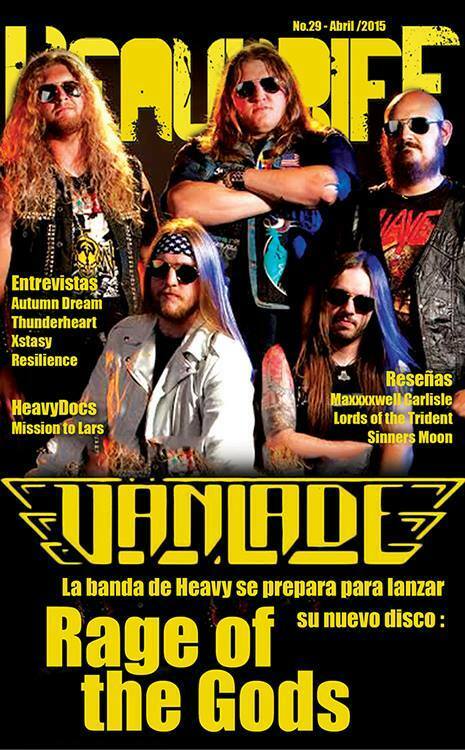 Check out the latest issue of Heavy Riff magazine from México! Find the interview with Anguish Sublime, among many other cool stuff!